Racing gave him the right level of adrenalin in life and his passion for the motorcycle racing was enormous. 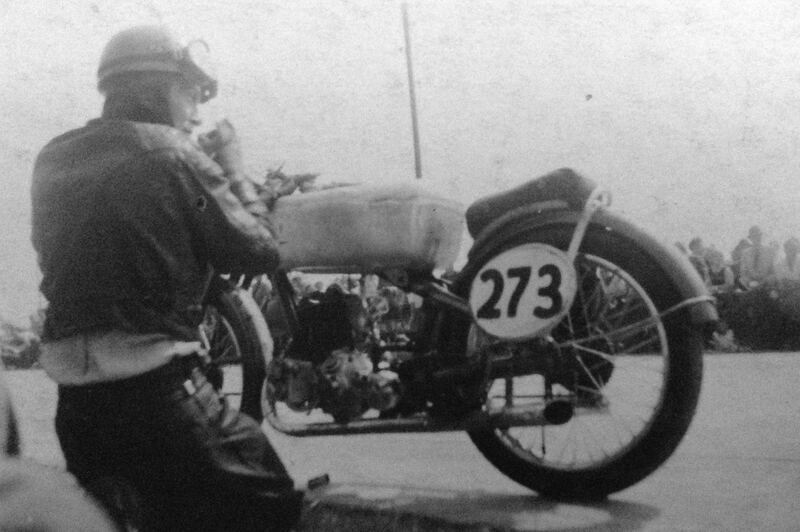 Apart from watching the races he even enjoyed more winning his own races with his 250 ccm Renn DKW. “Winning has nothing to do with racing. Most days don’t have races anyway. 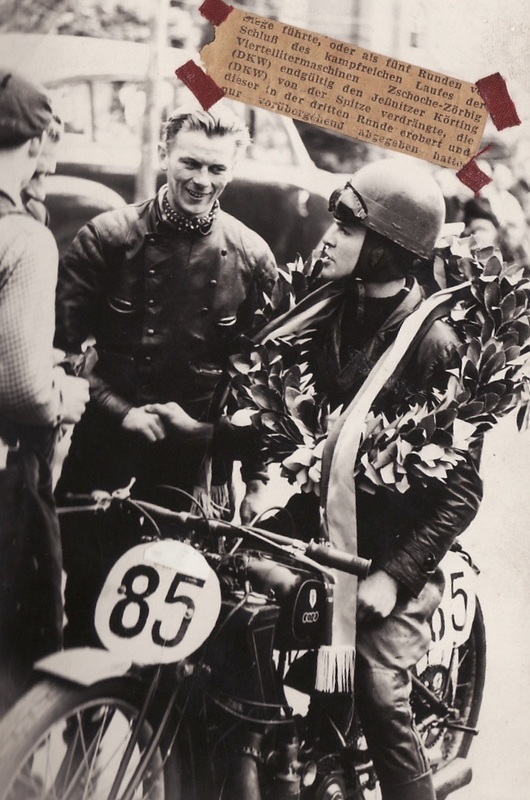 Winning is about struggle and effort and optimism, and never, ever, ever giving up.” Herbert Körting won several races on his 250ccm Renn DKW with starting number 68. During the 1950’s motorcycle manufacturers like DKW, BMW and NSU were competing against each other in about 40 street races each year throughout Germany. The brand DKW does not exist anymore but some elements (four rings) of the logo are famously known now as Audi. 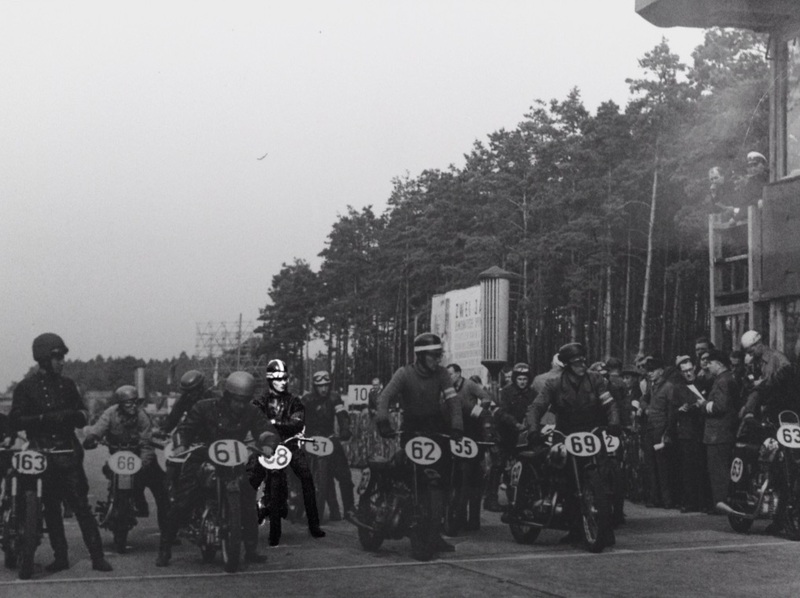 On the first of October 1950, Mr. Herbert Körting participated in the Dessau race for motorcycles. 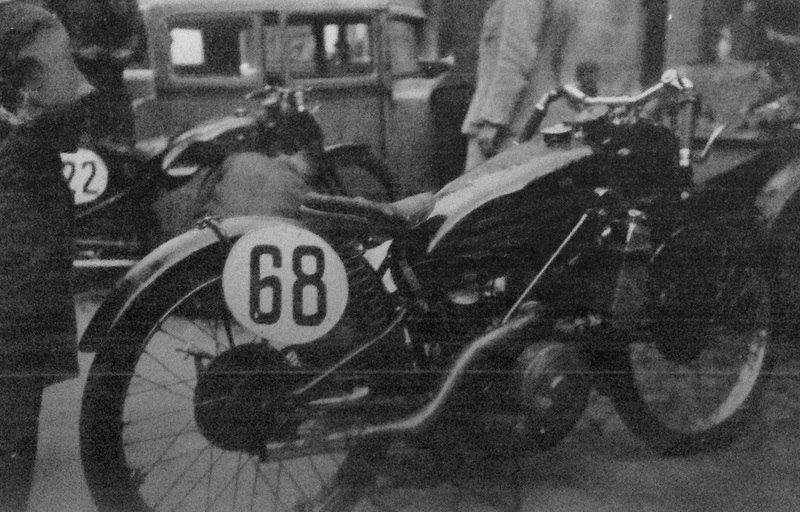 His starting number was once again the 68 and his motorbike DKW 250 ccm was well prepared for the race. At this time racing helped the people the overcome the horrible memories of the World War II and also showed that those motorcycle or car races are only possible during peace. The race track was perfect for motorsport events. The course was equipped with sharp curves and sections where racers could reach high-speed of ca. 100 km/h during the race. 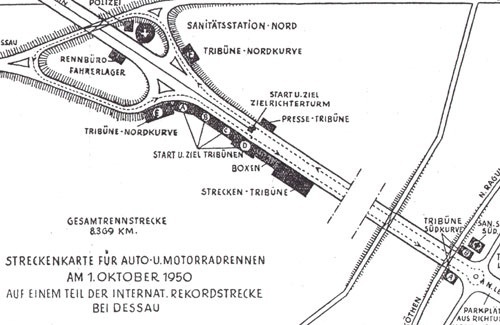 The total length of the race course in Dessau was 8.369 km. Herbert Körting started well into this race and many photographs of this event exist until today. Over 100,000 people visited the event and witnessed a very competitive race. Herbert Körting dominated the race since round three and was only challenged at the end. In round five the driver Zschoche (DKW) passed Körting (DKW) and eventually won the race while Körting came in as second. 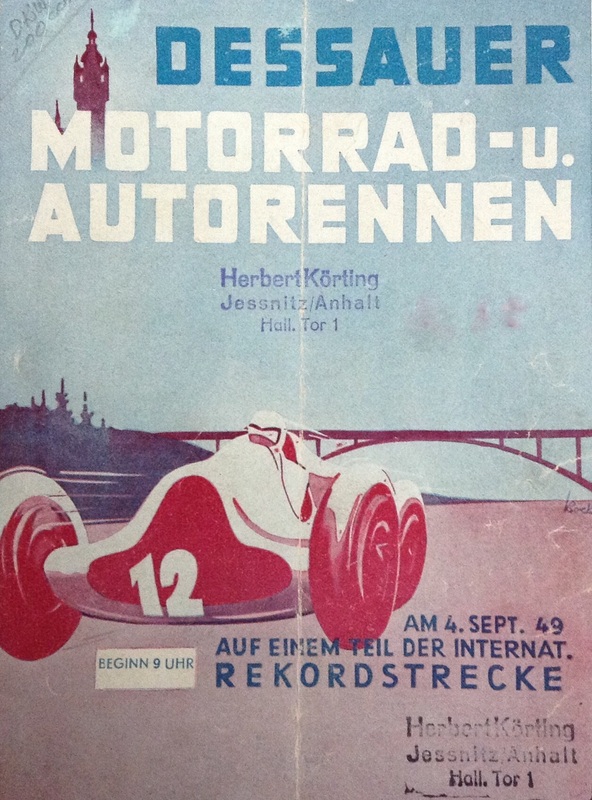 The pictures show how Körting and Zschoche celebrated the victory and the competitive race together in front of a crowd of 100,000 people in Dessau. Simply an unforgettable event for the family until today. The research continues to complete this exciting part of family history with further records. This website is about the history of the business and life of Herbert Körting. All related copyrights of this content belong to the founder of SMATRA Consulting Ltd. If you are interested to know more about the business of SMATRA Group then you can visit the website of the company in Hong Kong.